The Bonar Law School District was organized formally in March 1917, probably named for the Canadian-born English Prime Minister Andrew Bonar Law (1858-1923). 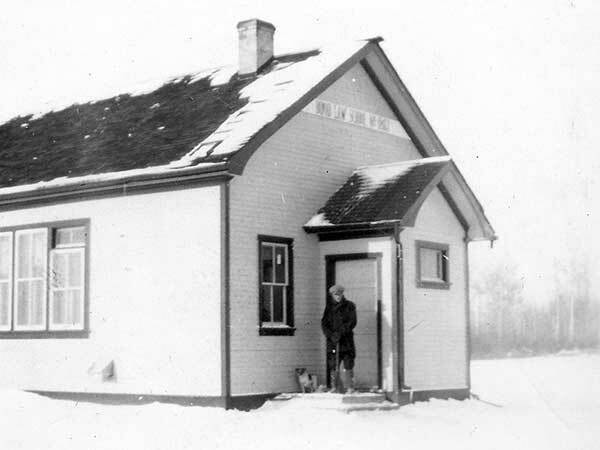 A one-room schoolhouse operated at NE24-14-8E in the Rural Municipality of Brokenhead. The district was dissolved in 1967 and its area became part of the Agassiz School Division. Among the teachers of Bonar Law School was Mrs. Halstead (1918). 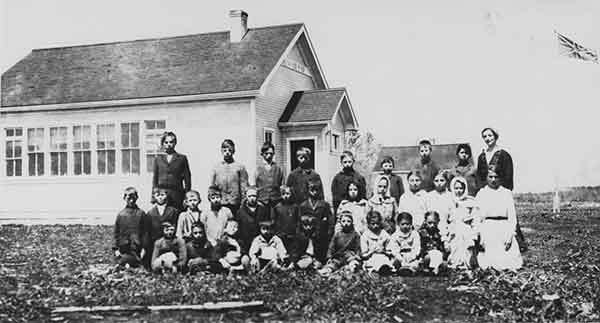 Source: Archives of Manitoba, Sisler WJ 266, N9695.